Audible Facts – Insight. . . ! 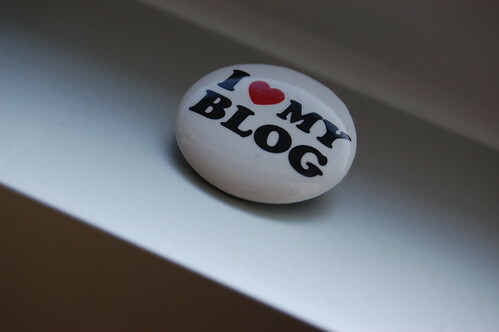 As a blogger, I might be a very new person for you! Here are a few random facts about me which will help you to understand at least a bit about me as a person or stranger whose mad head has been working behind the updates from this blog. 4) I’m not a great scholar or the one who has been showing outstanding performance in Engineering academics. the spine comment is hilarious. love your writing by the way. nice to find that kerala’s always blooming out great literature.